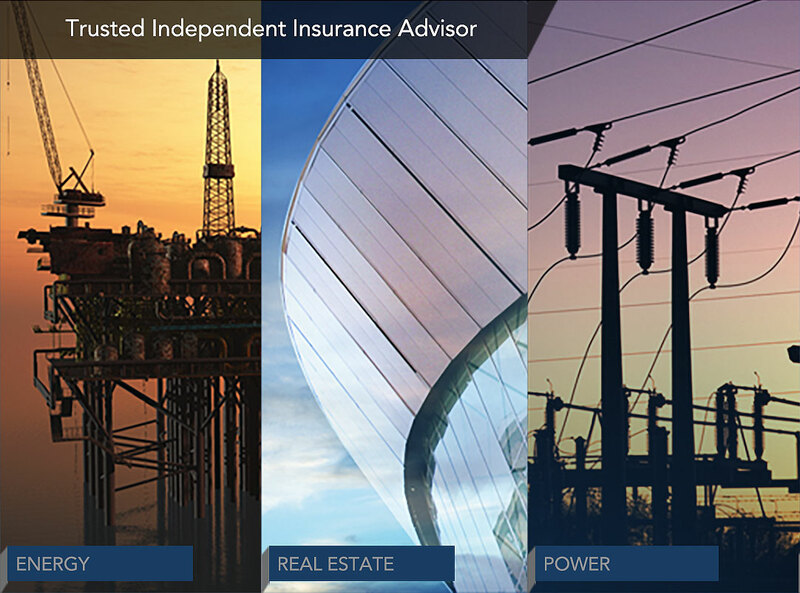 Moore-McNeil, LLC, a division of Alliant Insurance Services, Inc., is comprised of a team of industry specialists with extensive insurance consulting expertise in complex projects and project finance transactions. 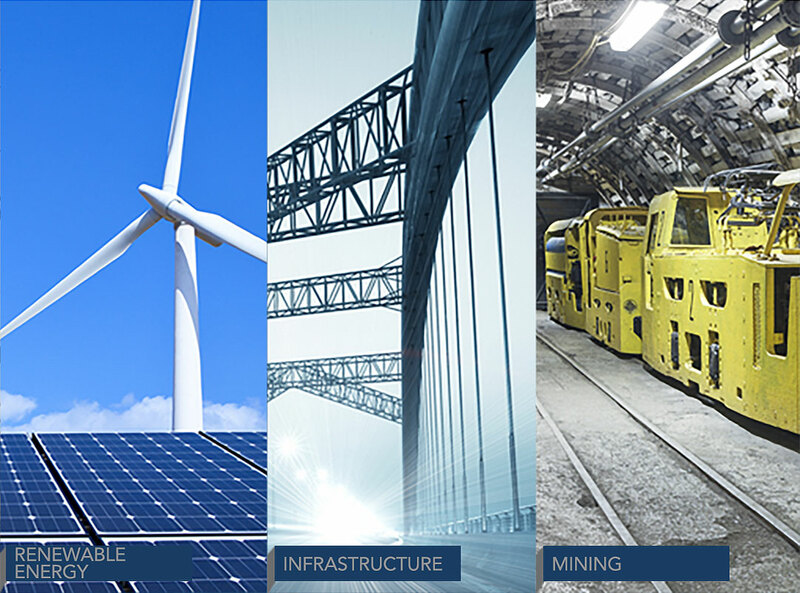 We provide due diligence and other top-tier services for a range of industries that includes power, energy, renewable energy, real estate, mining, and public-private partnerships. Our broad expertise and diverse team of consultants enable us to offer lenders, sponsors, and private equity firms a wide array of services unified by a core commitment to our clients’ success. Copyright © Moore-McNeil, LLC. All rights reserved. Moore-McNeil, LLC is a division of Alliant Insurance Services, Inc.